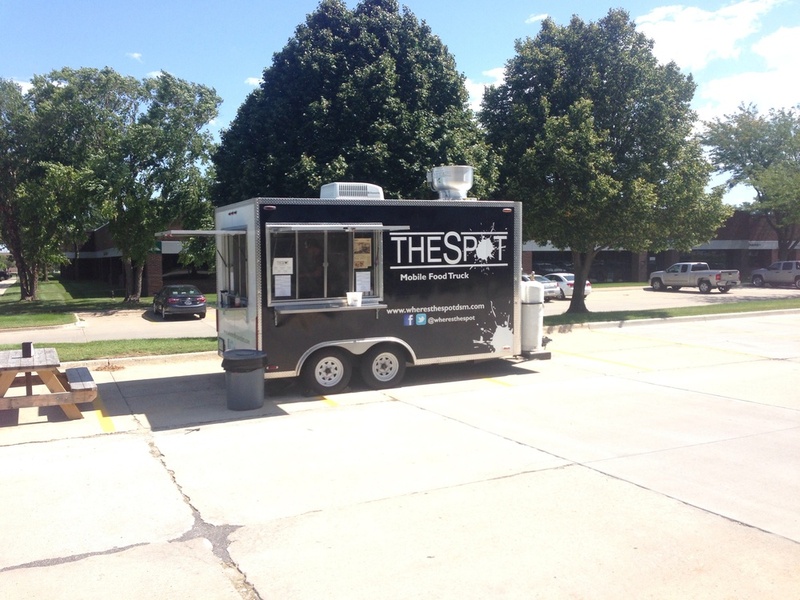 Stopped by the The Spot for a quick lunch on Thursday. They were stationed in the Aurora Business park in Urbandale and offer some amazing sandwiches and appetizers. 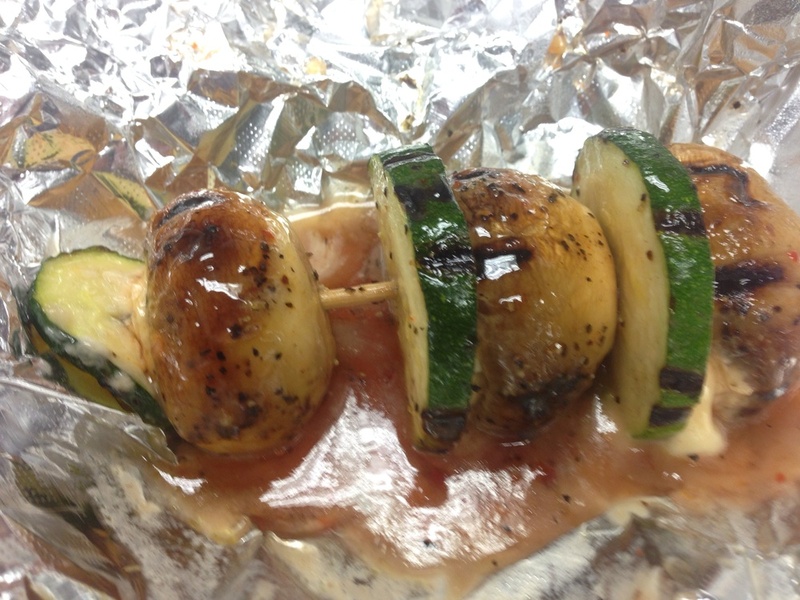 We also tried the stuffed mushroom kabobs. Three button mushrooms stuffed with creamy cheese and then capped off with a slice of zucchini. Then it is basted in a sweet chili sauce. I can't lie...... these were super delicious. You gotta find The Spot and give them a try. 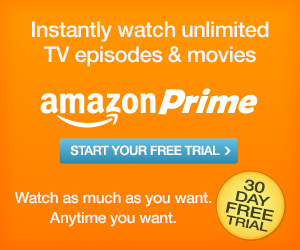 Find where they are by visiting their website.